Thanks sloth! I can finally write down my thoughts on our first month of homeschooling. I was struggling to make my little boy sleep tonight. 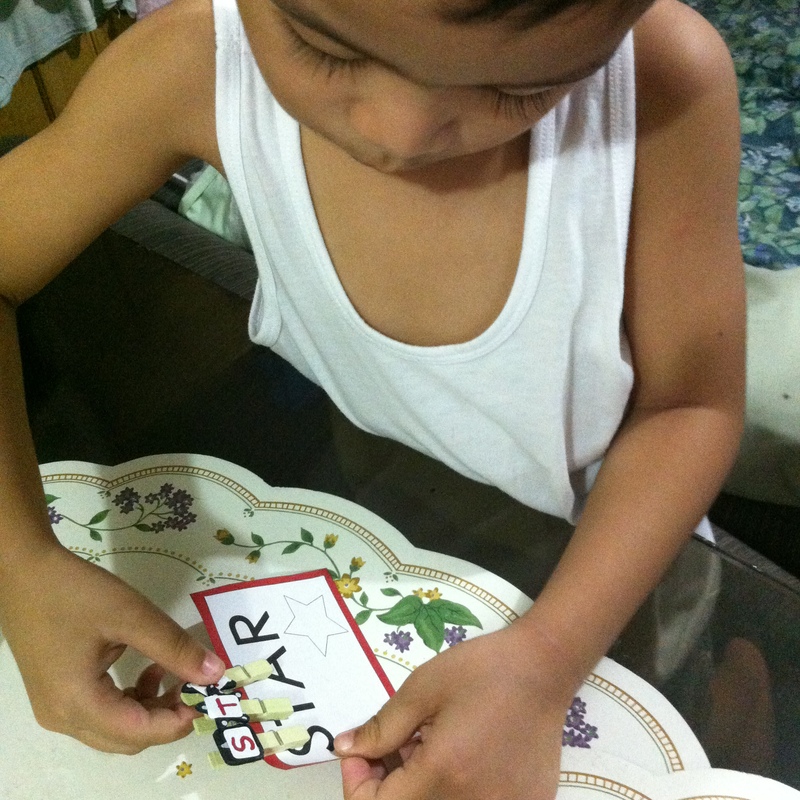 I asked him if he wanted Nanay to read a book for him but he refused. He kept on jumping even after we have sung "Five Little Monkeys Jumping on the Bed" for the nth time. So I asked Tatay to give us a random book to read. 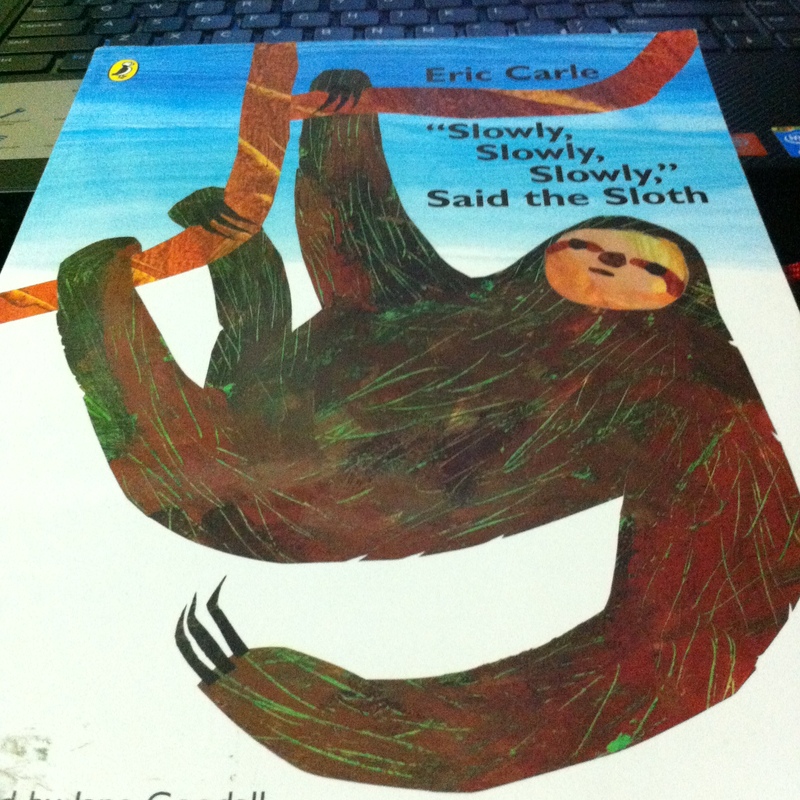 Eric Carle's "Slowly, Slowly, Slowly," Said the Sloth landed on our bed. "It is true that I am slow, quiet and boring. I am lackadaisical, I dawdle and I dillydally. I am also unflappable, languid, stoic, impassive, sluggish, lethargic, placid, calm, mellow, laid-back and well slothful! I am relaxed and tranquil, and I like to live in peace. But I am not lazy." Then the sloth yawned and said, "That's just how I am. I like to do things slowly, slowly, slowly." Before I write my homeschooling reflections, I thank the slow sloth for it successfully cuddled my little boy to sleep. Slothy dear also organized my thoughts on how to sum up our first month of preschool homeschooling. NO RUSH, NO RUSH, NO RUSH. 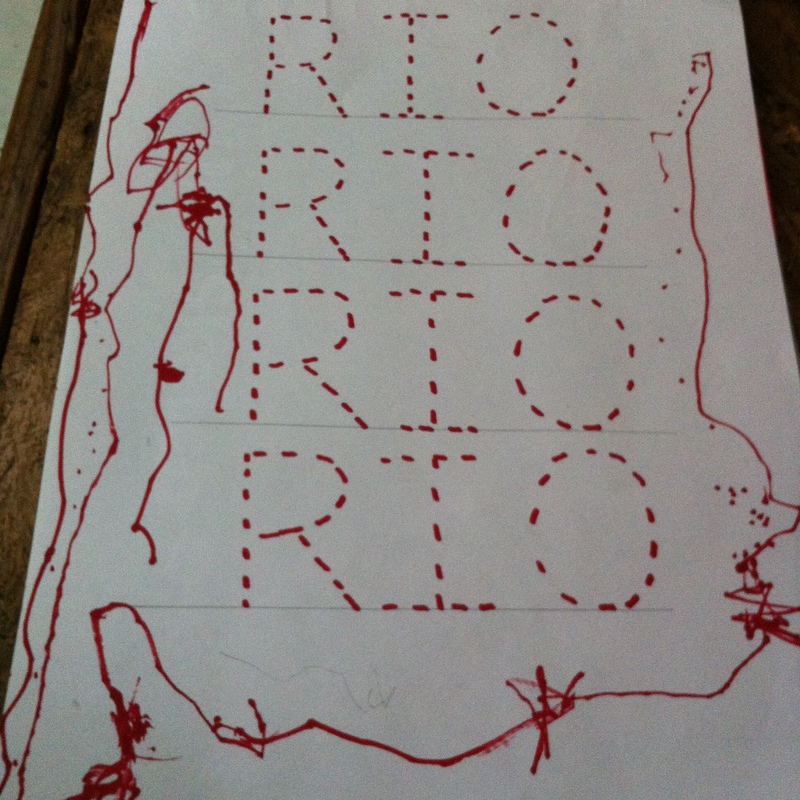 Confession mode ON : I sometimes feel frustrated when Rio refuses to write our letter of the week or even just to trace those dotted lines on his worksheets. Worse, I even resort to comparing my three year old self (OMG, that was decades ago!) who was so passionate about writing the letters of the alphabet to my lazy and disinterested little boy. Just like the sloth, Rio is not lazy. 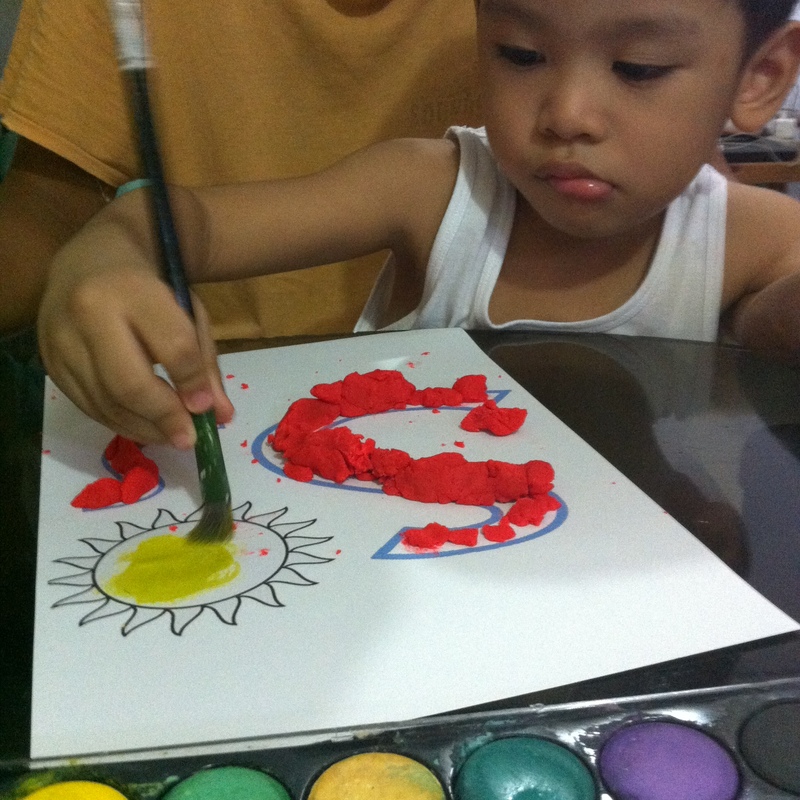 He just wants us to take our homeschooling journey slowly, slowly and slowly. 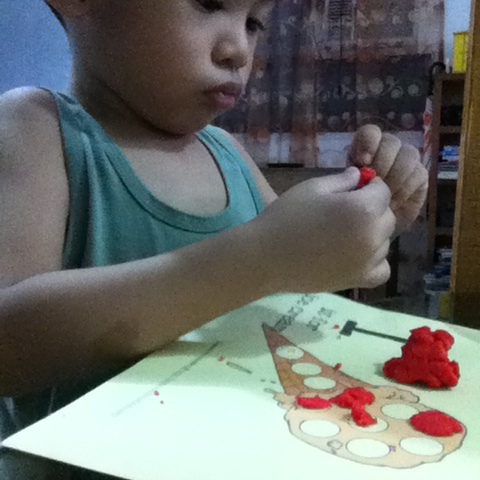 I could almost hear him say : "Don't be in a hurry, Nanay. I will learn to write the letters legibly in our perfect time. For now, I want to hold my pencil in different ways. Sometimes I will choose my big crayons or your Sharpie pentel pens over those big fat black pencils. Let's take it slow, Nanay. We will get there, I promise." I am glad that I learned to listen through my son's actions. He held his pencil so gently that his writings were so light on the paper. This meant that I needed to work on my little boy's small finger muscles first to help him gain a tighter grip and not force him to write his name. These were our activities to develop his fine motor skills that will also help him to hold the pencil properly and write the letters of the alphabet in a breeze. And just like the sloth hanging on tree branches, we may need to see our children's world in all angles, upside down if necessary, to know their interests and needs. Only then can we discover the best way to teach them and find the activities that will encourage them to play and learn at the same time. Not rushing does not mean we're lazy mommies. It takes time to study and know our children's strengths and weaknesses. Taking things slowly will also make us enjoy and savor our homeschooling moments with them. POST TRIP : This is a new section in the blog where I list down some online articles and resources I read while writing my post. Here are some engaging reads and events you may be interested to squeeze in your busy schedule. Enjoy and happy reading! 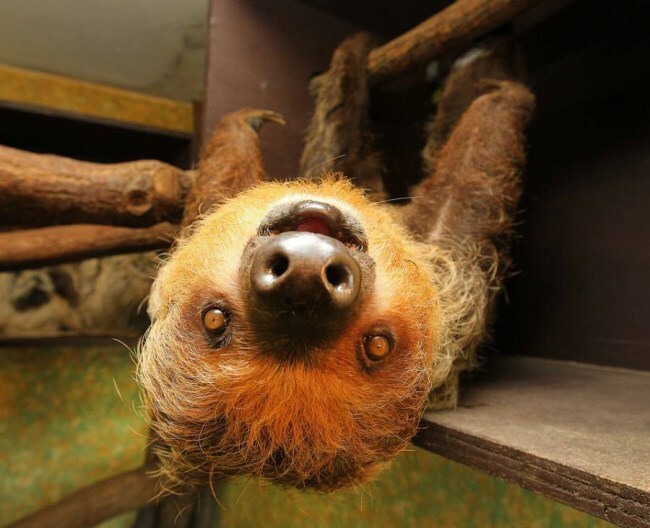 Curious about sloths? Did you know that sloths take 30 days to digest just one leaf? Slow and cute, that's a sloth! Get to know 10 interesting facts about these cute creatures here. They are so adorable! Pinterest lead me to this wonderful site. Get ready and list down your favorite kids activities ideas. It's blog name says it all. Finally, I would like to invite all you mommies (and daddies too!) to attend The Learning Basket's Planning your Literature-Based Preschool Homeschool workshop on July 12, Saturday, 9:00 a.m. - 12:00 nn. at the Medela House in New Manila, Quezon City. 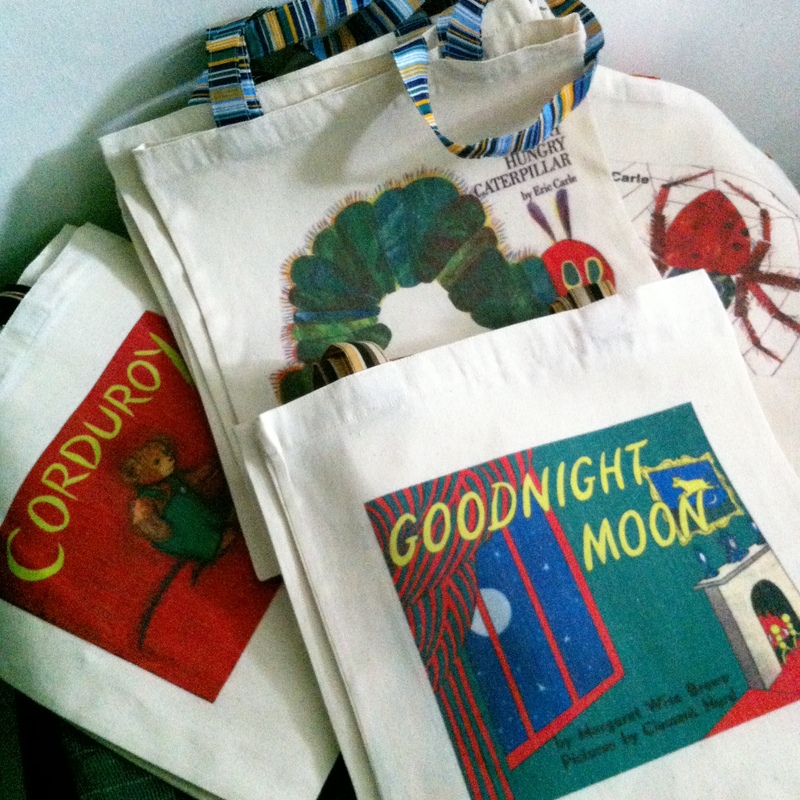 I am so excited to know how a literature-based homeschool curriculum works for preschoolers. You can register here. 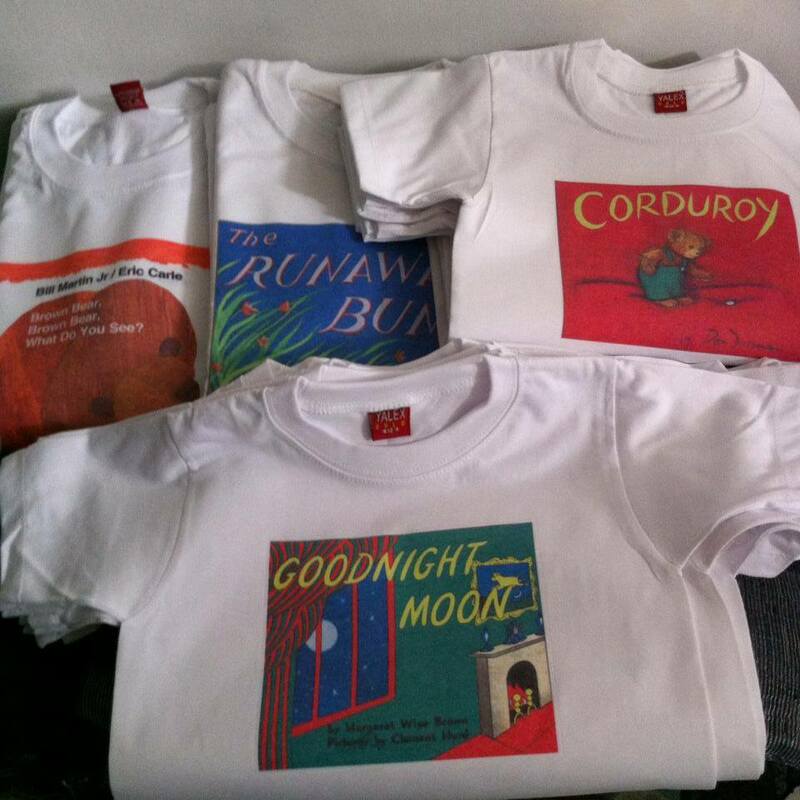 At the same time, we are also excited to launch Maestro Rio Shop's ( MRS is our family's small printing business) WE ARE READERS series and My Shirt, My Advocacy ( Homeschool Series) in this event. See you there! Please drop by our booth and say hello! We're also taking our time in manuscript writing at the moment, he's just not ready yet. It's nice to read posts like this. Reassured me I'm not lazy. Haha! Just taking it one slow but graceful move at a time ;) Cheers! I love this post, Nadia! *sigh* I also think my son wants to take things slow, he doesn't want to write. Thanks for the idea to practise his finger muscles. Homeschool workshop is only for Preschool Parents? Hi Magnolia! I think it's open to all parents who are interested to try the literature-based approach in teaching their children. The Learning Basket said : "This is for anyone who wishes to learn how to use books to light the fire of a child’s curiosity and imagination. We will be guiding participants on how to choose books (or a topic) and plan a complete unit study. This will be a hands-on workshop with output you can actually use as soon as you get home." Hi Cym! How are you? I'm letting him use thick and thin markers for his writing exercises. Ayaw talaga ng lapis. Maybe if he sees trains writing with pencils, he'll do it too! Haha. Thanks for dropping by. Kitakits soon! Nice post. 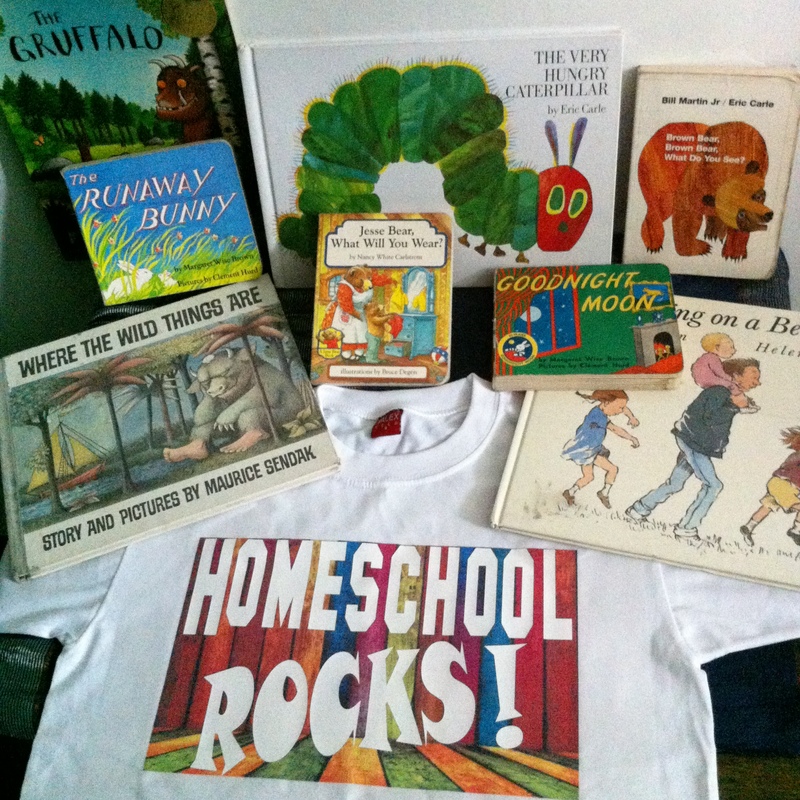 My daughter is only 16 months and here I am, hoarding sites, free printables, sample curricula and so many others for homeschooling. I constantly have to remind myself to wait things out, the baby will learn things when she's ready for it. Besides, there's a lot of learning to be made during play, too. But you know this same thing also happened when she was just three months - and I was all over the internet looking for *the best* montessori/waldorf schools there is. I think I'm crazy haha or maybe just too excited to make a big impact on my daughter's life. That's Mommy instinct! :-) It's okay for us to search and read articles that we find interesting and helpful. But we should also learn how to filter information and know when we have reached the info overload stage. Hehe. Too much information or research sometimes delay our actions. In my experience, it took me a long time to complete my short list of online sites to consult when looking for our homeschooling activities. Good luck, Pam! Let's keep in touch! Thanks for dropping by.